How do I Choose the Best Weight Loss Meal Plan? 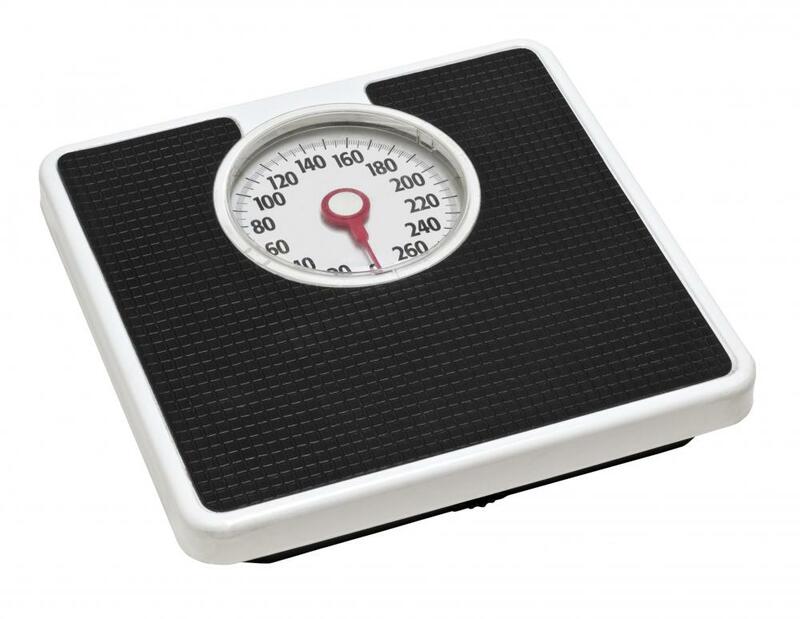 To maximize the effectiveness of a weight loss plan, dieters should track their progress using a scale. It's advised to select foods that are healthy and sound appealing to ensure one sticks to a meal plan. A good weight loss meal plan should be low in sugar and fat, but high in vitamins and nutrients. The right meal plan will allow a gradual loss of weight. The best weight loss meal plan is one that is manageable and likely to lead to success. Although drastic meal plans like the three day diet and the liquid diet work for some people in the short term, they usually only lead to immediate weight loss, and the weight is likely to be regained when the dieter resumes normal eating habits. Furthermore, these kinds of meal plans are impossible for some people to stick to, even though they only last a few days, because they are so strict. When choosing a meal plan for weight loss, it is important to make sure that the plan can do two things: provide foods that you actually like and allow you to reach your weight loss goals. For those who are just looking to take off a few ponds quickly, the three day diet or a similar system might work. Anyone looking for a diet plan that will help them to lose significant amounts of weight will need something that is more realistic. Before choosing a diet plan, look at the menu options. If half of the things on the menu look unappetizing, then the meal plan may be doomed to fail. One with a menu that looks like it is full of delicious options is a much better choice. It is important that the plan offer enough calories to keep you from feeling starving all the time. Constant hunger often leads dieters to cheat on their meal plans, which defeats the entire purpose. In addition to offering the right number of calories, it is also important for a weight loss meal plan to deliver the right kinds of calories. Calories should come primarily from protein and fiber. The plan should be low in sugar and in fat, but high in vitamins and nutrients. 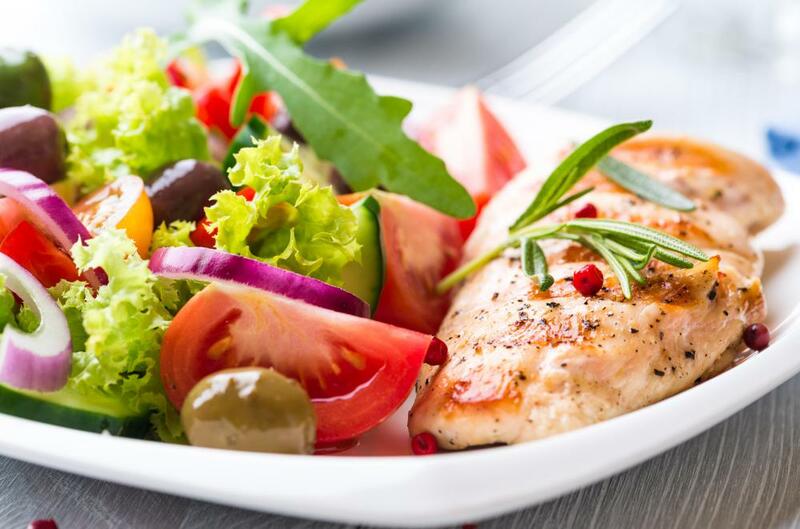 Without proper nutrition, dieters can feel weak and unwell, so making sure that a diet is balanced and based on healthy food choices is very important. It is important that a diet plan works well with any regular exercise routine that you are engaged in. People who are working out on a regular basis will need more calories. If you are working to develop muscle, for example, you will need more protein. How Do I Make a Balanced Meal Plan? What Are the Pros and Cons of a Liquid Diet for Weight Loss? What are the Different Types of Vitamins for Weight Loss? 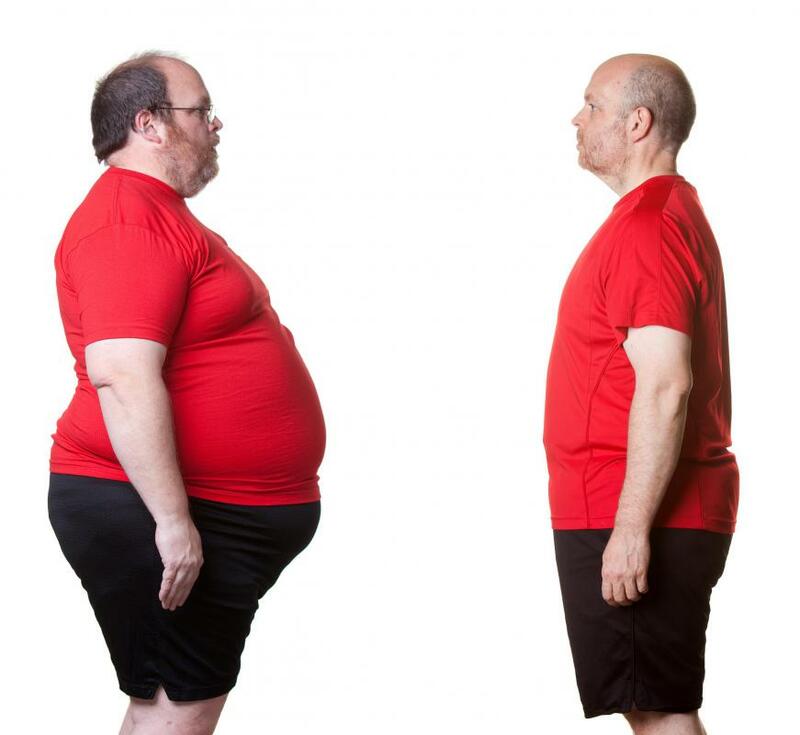 What is the Connection Between Weight Loss and Muscle Loss? How do I Use Lecithin for Weight Loss?